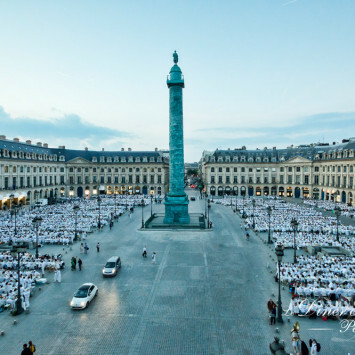 Paris – Kept Secret Until the Very Last Minute! Dîner en Blanc First in Seoul, South Korea! 5 Years! 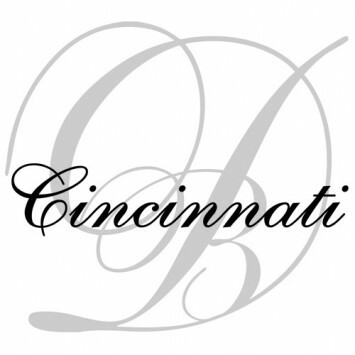 Cincinnati Prepares to Celebrate a Milestone! 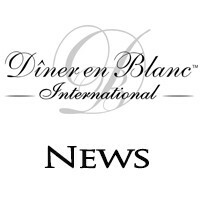 Shanghai & New Orleans: Both Excited for Dîner en Blanc!